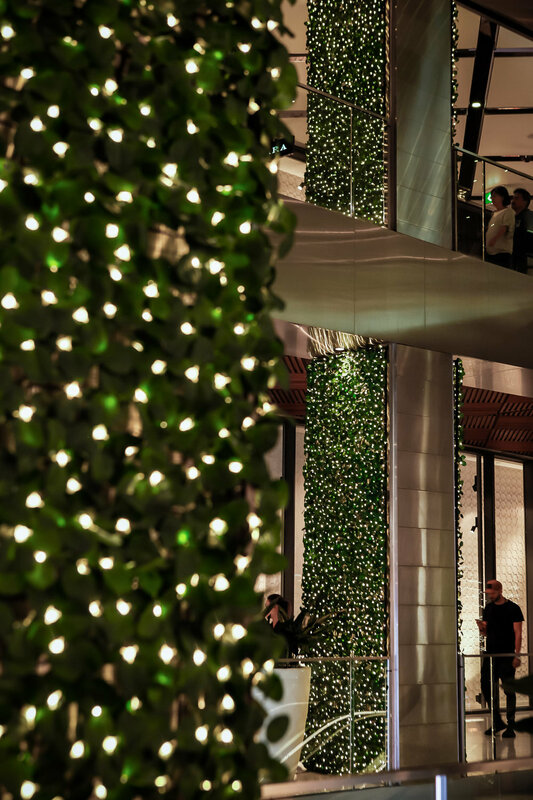 We are excited to announce our partnership with Westfield Sydney to deliver the magic of Christmas to Sydney's most premium retail centre. 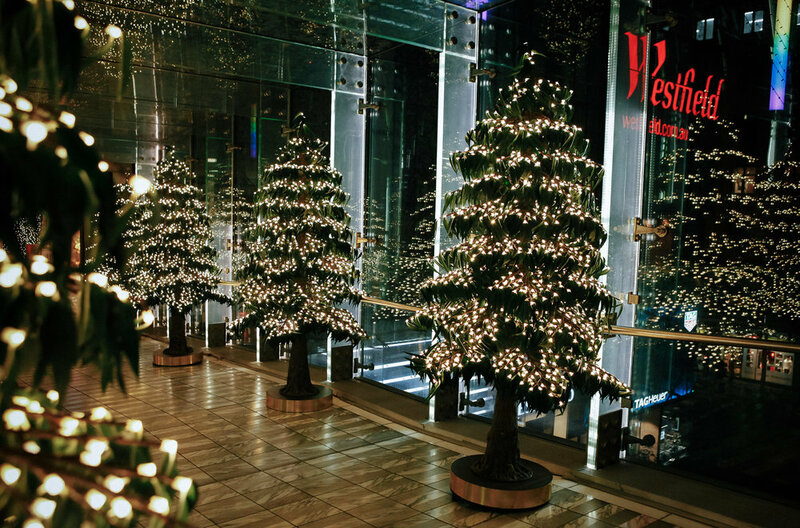 Avatree's team have immersed the centre in elegant and expansive decorations creating an international Christmas experience not to be missed. 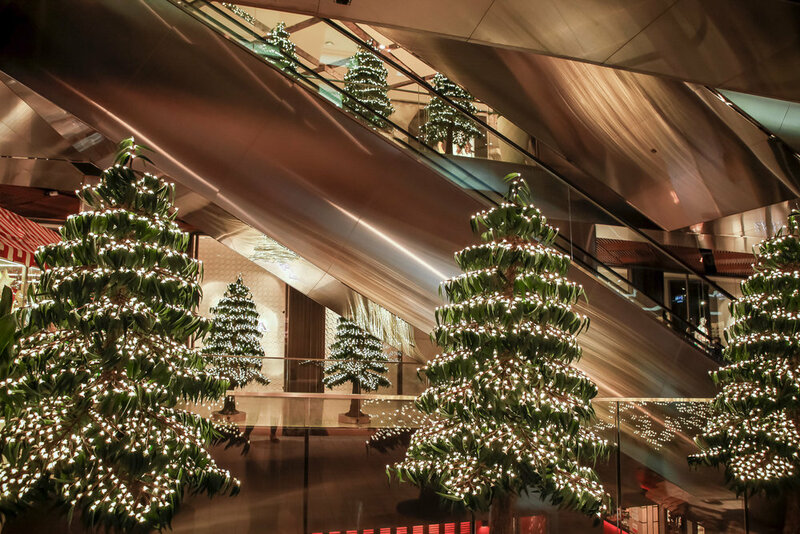 Drawing inspiration from Australia's iconic eucalyptus trees Avatree custom designed the special "Christmas Gum" to celebrate our love of our Australian Christmas. 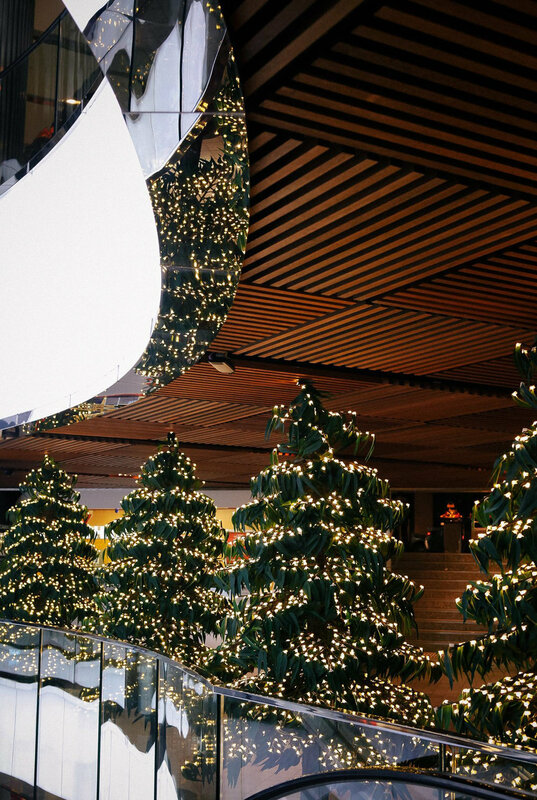 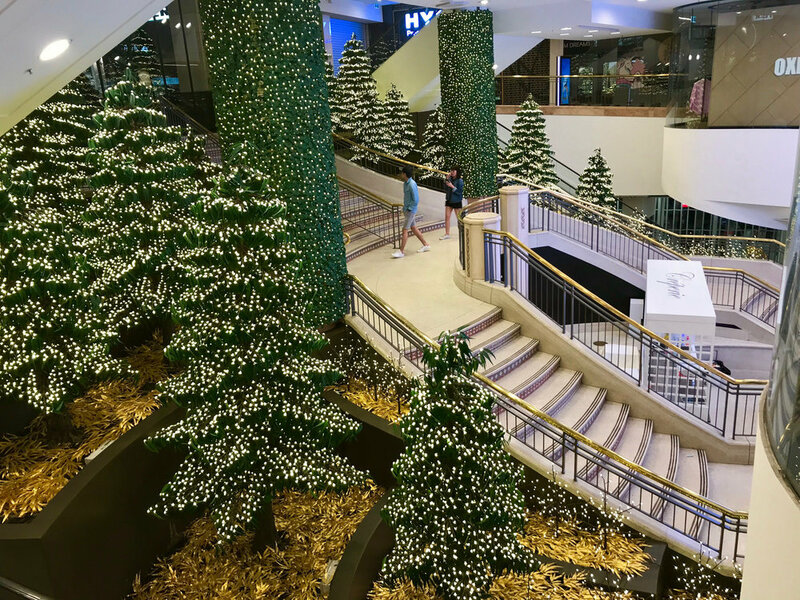 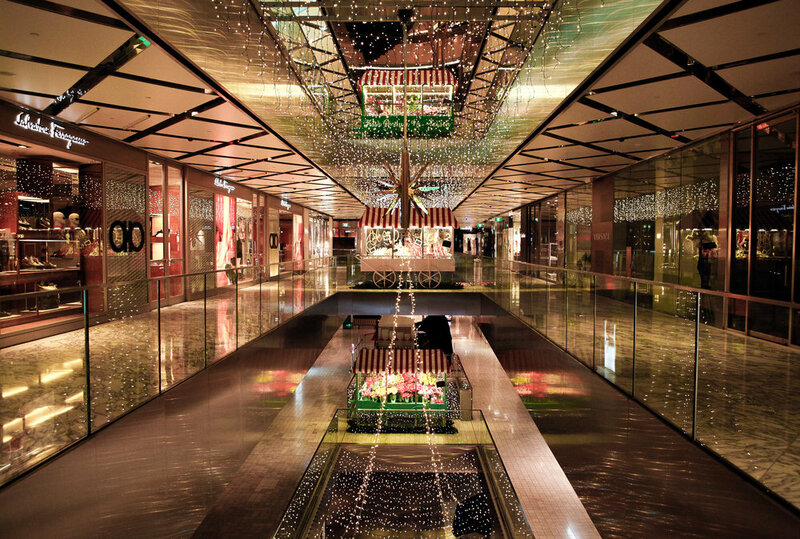 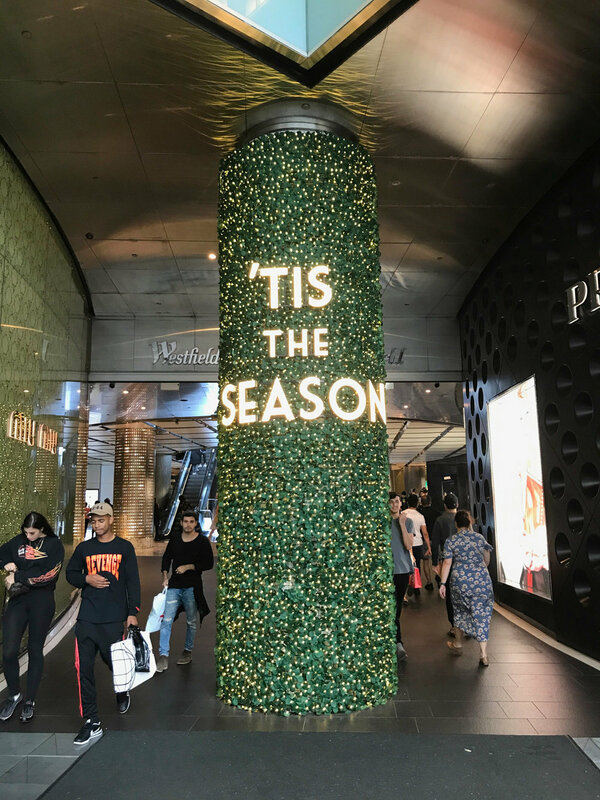 Covering six levels in Westfield tower then crossing Pitt St Mall to Myer and through Sydney Central Plaza, there's plenty of opportunities to immerse yourself in the spirit of the holidays with over 150 trees featuring half a million twinkling LED lights. 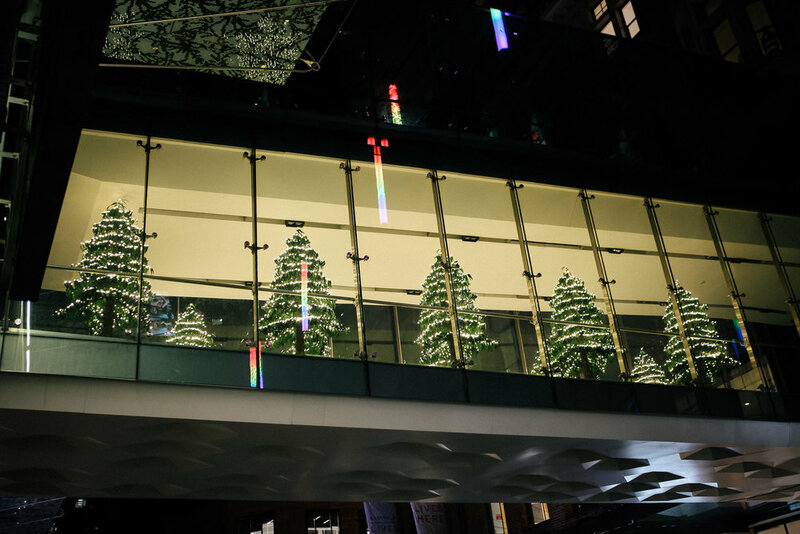 Don't miss the incredible 3D Matrix lighting installation between Zara and Nespresso, the Christmas forest down the Grand Staircase in Sydney Central Plaza or the twinkling green wall pillars on the L3 Market St entry. 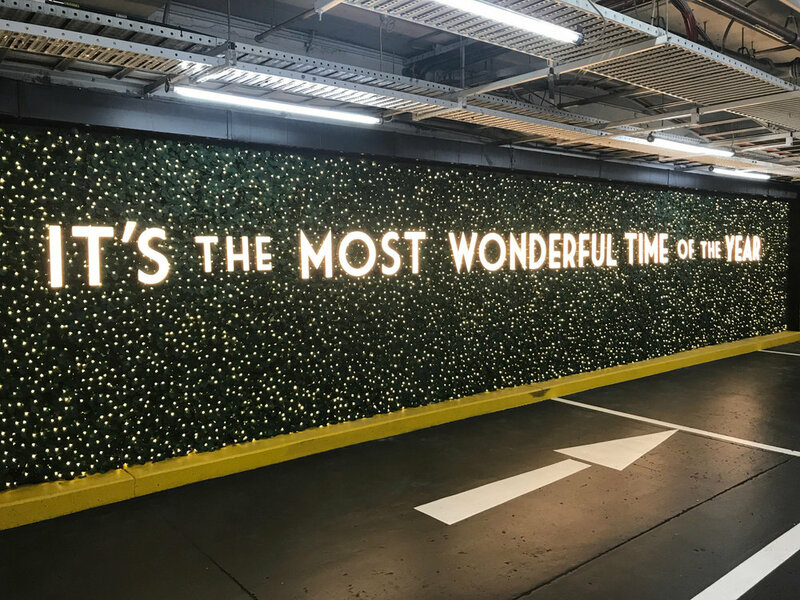 And discover if you're in Santa's good books this year with Westfield's Naughty or Nice interactive installation on level 1.